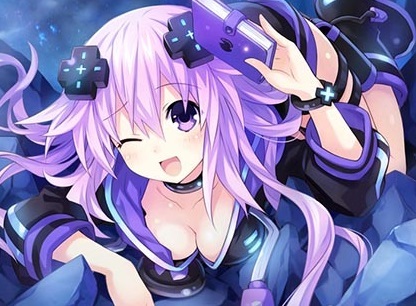 More Nep Nep is always a good thing, and therefore Megadimension Neptunia VIIR coming to PC is a good thing. It's basic logic. Idea Factory has announced that the game, previously released exclusively to PlayStation 4, will land on PC in the west in Fall (Spring for us Aussies) this year. A remake of the original Megadimension Neptunia, the game featured a complete overhaul in just about every area, but the biggest feature was the implementation of VR support, which allowed you to interact with the girls as though they were right there. It is, however, a completely optional feature, and this remains true for the PC release too - the game is compatible with Vive and Rift, but if you don't have those devices you'll still be able to play the game in full.